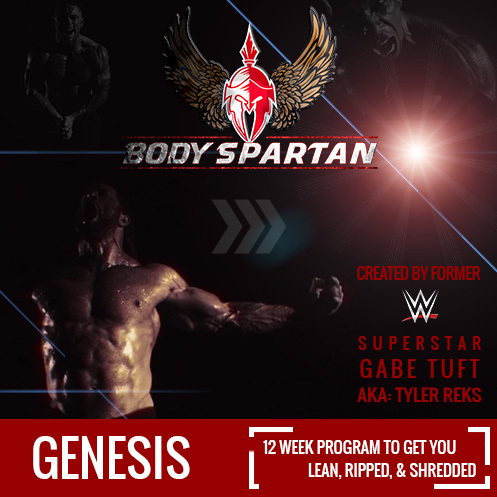 Gym motivation is one thing, but what Body Spartan founder, Gabe Tuft, discusses in this video goes far beyond that. This is life motivation and motivation to chase your dreams at it’s very best. If you need a reason to get up off the couch, your chair, of the floor to go chase your dreams, this is right up your alley. If you’re ready to make a change in your life, don’t wait another day. Our 12-week transformation program is downloaded by thousands every month. Take control of your life and start today. I love the message bro! The content on here is always just so well-constructed and always so positive! Keep up the good work, Body Spartan! Thanks man! Appreciate the support and glad we could motivate you! I just wanted to say thank you for putting all this time and effort into making the program body spartan and all motivating videos. I greatly appreciate this program and your staff. I cant tell you how many program I’ve looked into before going with yours. I’m new to working out and for you to even take it one extra step and provide videos so we could see proper form was great. So again thank you for all your hard work and time and energy.